Fingerprint Cards, Sveriges nästa storbolag. : Xiaomi to increase orders for thin-film touch panels. Xiaomi to increase orders for thin-film touch panels. Xiaomi is expected to increase orders to panel makers for thin-film type touch panels, according to supply chain sources. The company is reportedly planning to release a new series of handsets featuring thin-film touch technology aimed at the mid-range handset market. 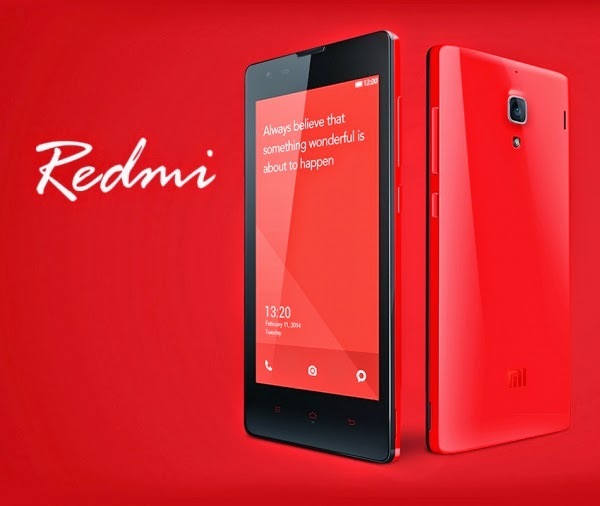 Xiaomi also expects strong shipments for its Note series beginning May 2014, the sources said. Demand for thin-film touch panels is increasing in China, the sources said, adding that the demand is pushing down shipments of glass-type touch panels in the handset segment.O-Film and Young Fast are among the panel makers expected to focus more on thin-film type touch panel shipments in 2014, the sources added.